This week I have a couple of projects I will be working on. 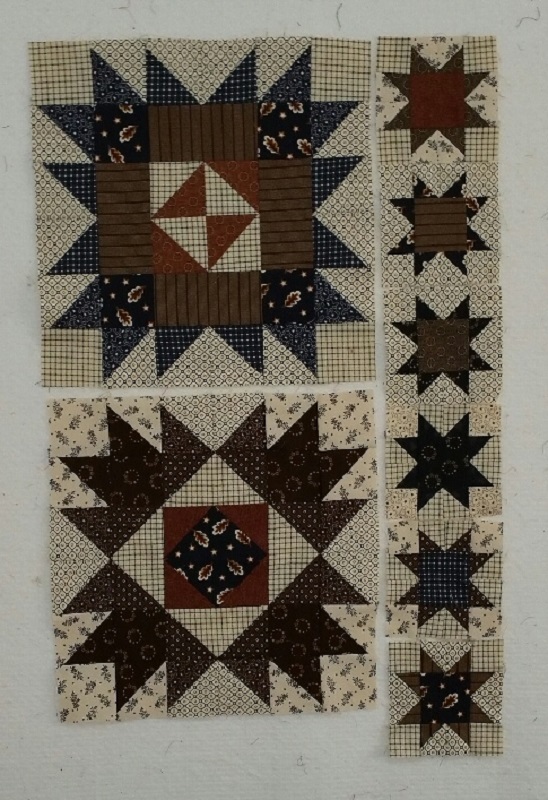 Blocks are finished below for the Denyse Schmidt quilt. Check out her site for more modern quilt patterns. 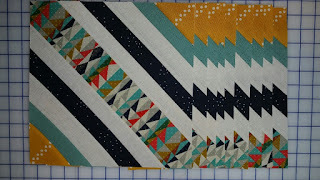 Will be working on the sashing and borders next. Hope to finish this by the end of the week! Next up I will be working on the 5th installment of Freedom Rings. See the the 4th installment below. This is only a 7 month project so hope to finish it up sometime in July. Lot's to keep me busy this week. Coming up next week, a trip to San Antonio for the Second Annual Dear Jane Round-up. Looking forward to a whole week of working on my Dear Jane Quilt with Brenda and the all the Cowgirls! More inspiration can be found at Patchwork Times.